A good grape flavour a little bit different from other fruit taste. Light sweet and more sour. Ingr..
Strong sweet and dense taste of blueberry. Only for people who like really sweet liquids.Ingred.. 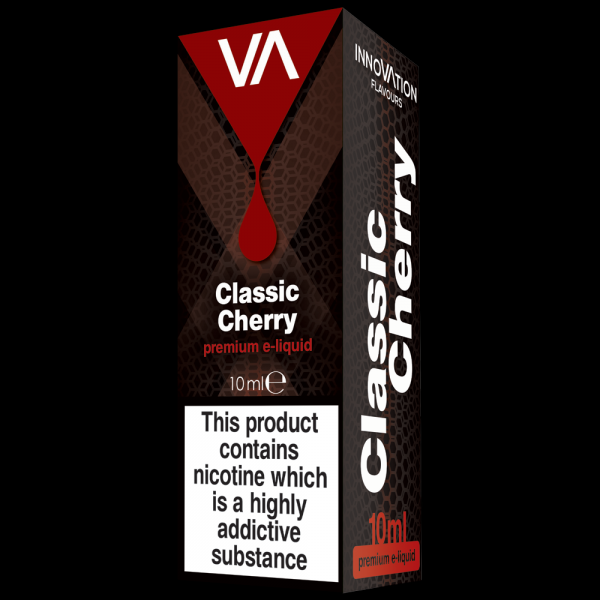 Refreshing, aromatic cherry, sweet aftertaste. Ingredients: glycerol, propylene glycol,&n.. 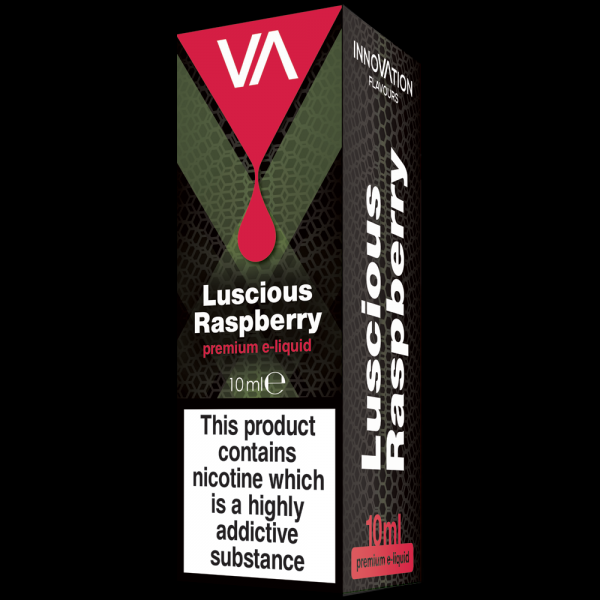 Mixture of blueberry, wild cherry, wild raspberry and wild strawberry flavour. Soft sweet taste. 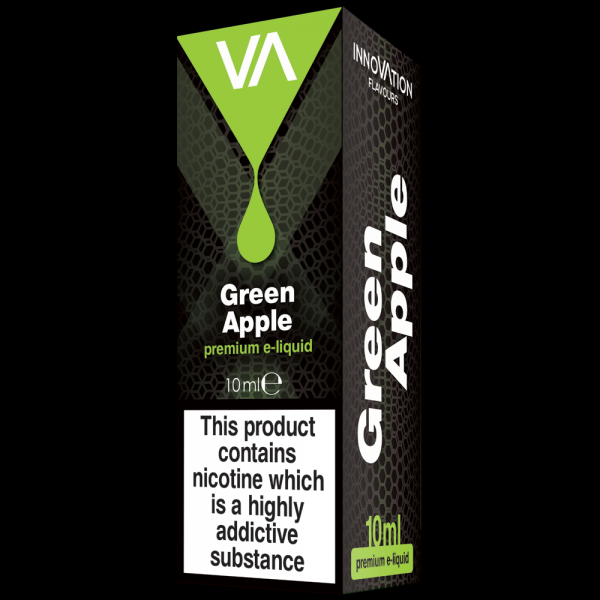 In..
E-liquid with apple flavour. Has a sweet and light sour taste .Ingredients: glycerol, prop.. 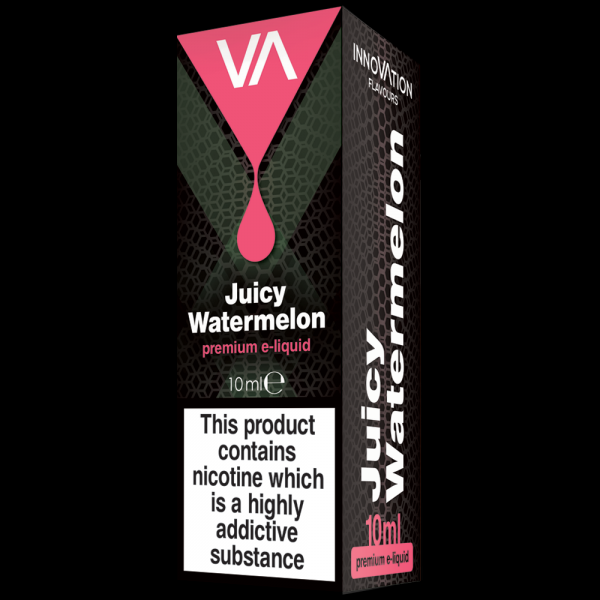 Taste of sweet juicy watermelon, deep and leaving unequaled aftertaste. Ingredients: glycerol,..
Fresh forest raspberry taste-sweet and rich aftertaste.Ingredients: glycerol, propylene glycol,..
Melon taste, aftertaste-astringent, sweet.Ingredients: glycerol, propylene glycol, distill..
Pineapple - strong exotic flavor of pineapple, leaving a sweet af..
E-liquid with plum flavour. 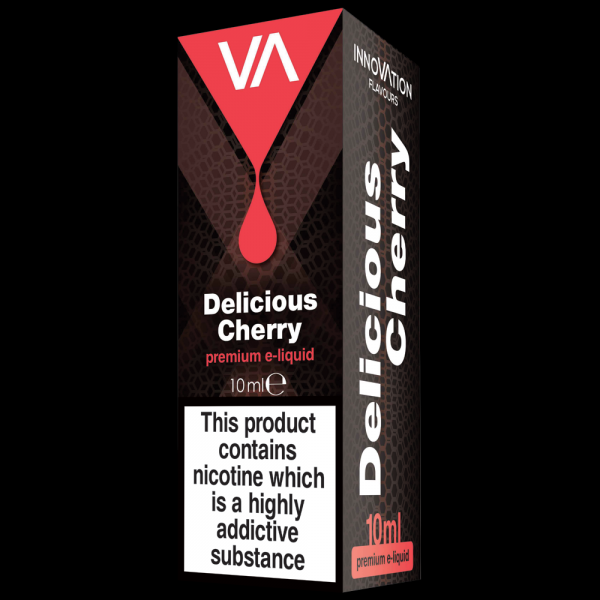 Slight sweet taste and good finish. 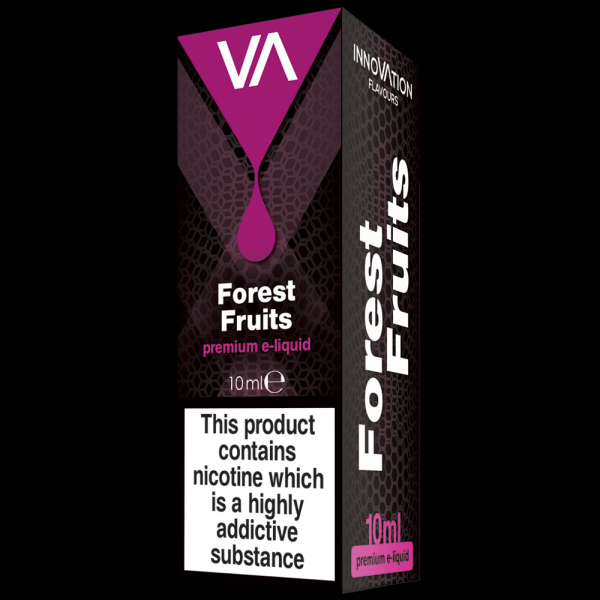 Soft smoke notes.Ingredients: g..
E-liquid with melon flavour.Soft sweet taste.Ingredients: glycerol, propylene glycol, dist.. 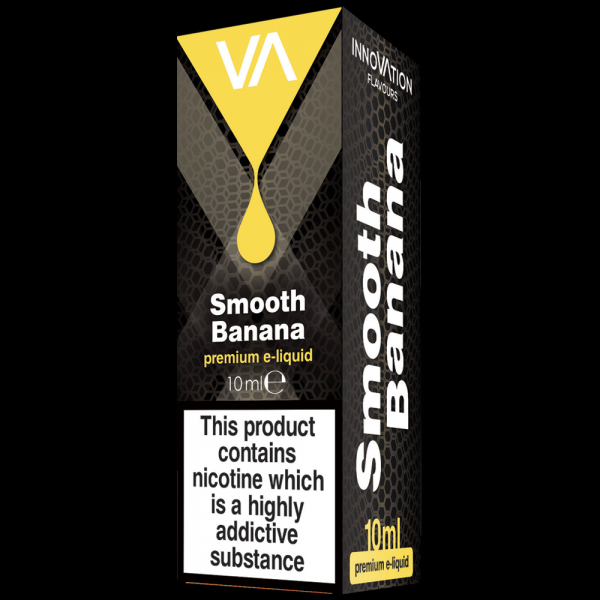 Distinct taste of ripe banana with lasting sweet aftertaste. Ingredients: glyce..
Strong flavour of strawberry and light sweet taste Ingredients: glycerol, propylene glycol,&nb.. 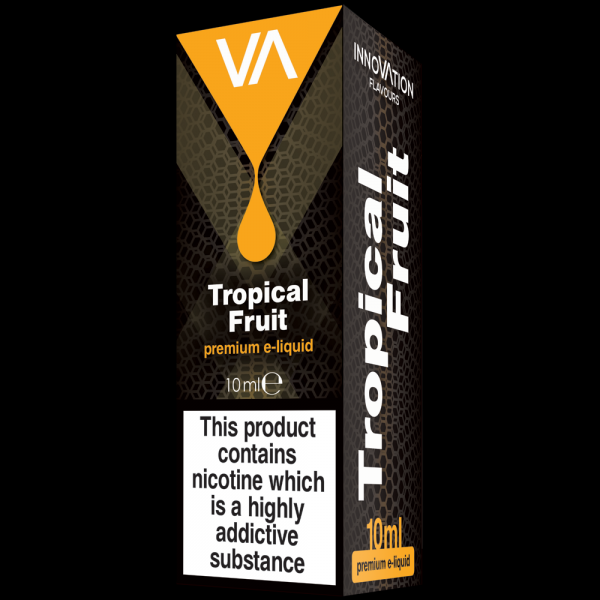 Balanced tropical fruit mix, not too sweet, leaving a pleasant aftertaste. Ingredients: g..